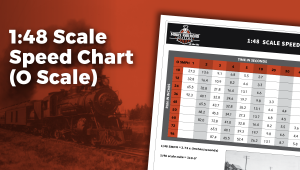 Scale speeds can sometimes be a tough concept for new and even intermediate modelers. Most model trains are operated unrealistically fast. 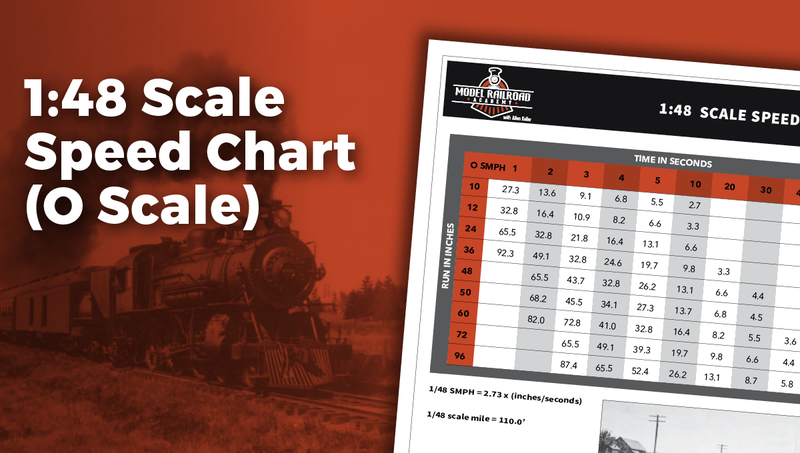 This O scale chart should help you operate your trains in a more natural fashion.